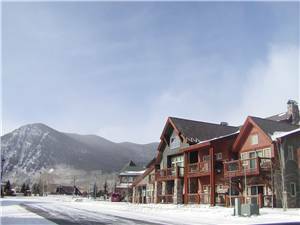 A 60 unit commercial and residential condominium complex located adjacent to Lake Dillon and close to biking and hiking trails in Frisco, Colorado. All Board of Directors meetings are the office of Summit Resort Group. The Drake Landing 2019 Annual Owner meeting will be held on Saturday October 12, 2019.